9788492921300 | Rev exp edition (Urano, February 28, 2016), cover price $19.95 | About this edition: Los principios del liderazgo son tan simples que se nos han olvidado por completo. 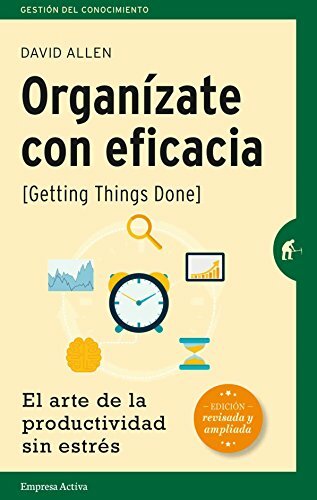 9780670889068, titled "Getting Things Done: Staying Stress Free & Productive in a World of Too Much to Do" | Viking Pr, January 1, 2001, cover price $24.95 | About this edition: Based on the premise that productivity is directly proportional to one's ability to handle tasks in a relaxed manner, the author offers strategies for self-management that minimize stress and enhance one's focus and efficiency. 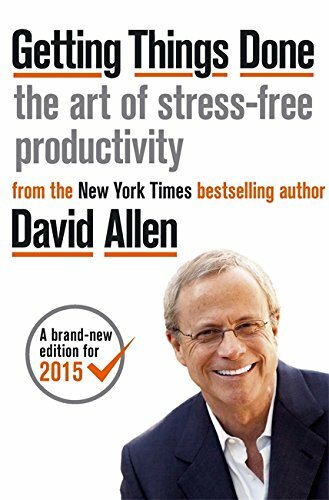 9780670899241, titled "Getting Things Done: The Art of Stress Free Productivity" | Viking Pr, January 1, 2001, cover price $26.00 | About this edition: Based on the premise that productivity is directly proportional to one's ability to handle tasks in a relaxed manner, the author offers strategies for self-management that minimize stress and enhance one's focus and efficiency. 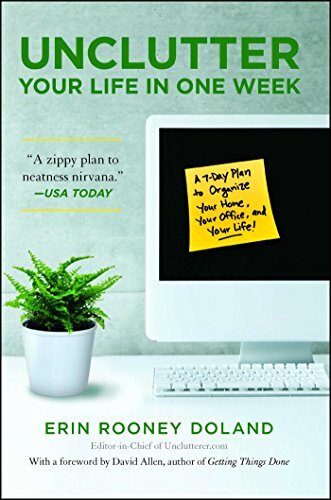 9780143126560 | Revised edition (Penguin USA, March 17, 2015), cover price $17.00 | About this edition: Start the new year with the book Lifehack calls "The Bible of business and personal productivity. 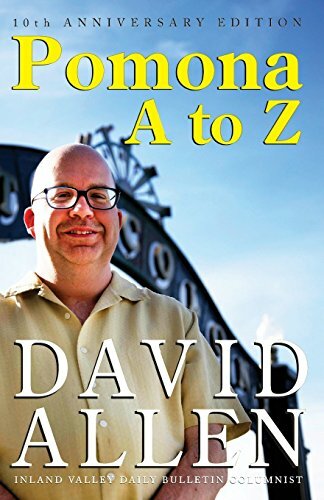 9780399167003 | Flc crds edition (J P Tarcher, October 3, 2013), cover price $15.95 | About this edition: In his seminal self-help productivity guide, Getting Things Done, veteran coach, management consultant, and “personal productivity guru” David Allen first introduced his breakthrough methods for stress-free performance that he has shared with over a million people around the world. 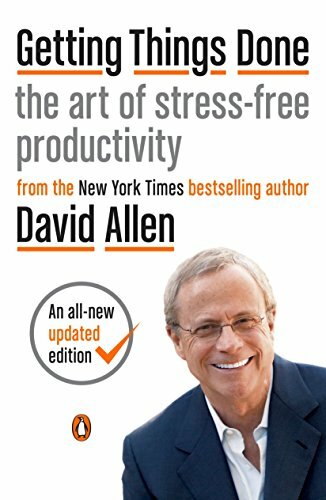 9780142000281 | Reprint edition (Penguin USA, January 1, 2003), cover price $16.00 | About this edition: Based on the premise that productivity is directly proportional to one's ability to handle tasks in a relaxed manner, the author offers strategies for self-management that minimize stress and enhance one's focus and efficiency. 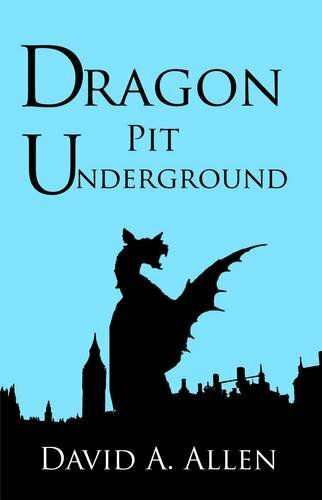 9780743571654 | Unabridged edition (Simon & Schuster, January 8, 2008), cover price $39.95 | About this edition: THE NEW YORK TIMES BEST SELLER NOW AVAILABLE IN AN ALL-NEW UNABRIDGED RECORDING! 9780743520348 | Abridged edition (Simon & Schuster, January 1, 2002), cover price $25.00 | About this edition: Based on the premise that productivity is directly proportional to one's ability to handle tasks in a relaxed manner, the author offers strategies for self-management that minimize stress and enhance one's focus and efficiency. 9780743520331 | Abridged edition (Simon & Schuster Sound Ideas, January 1, 2002), cover price $18.00 | About this edition: The corporate time-management guru shows readers how to get the job done efficiently in a world of technology glitches, constant interruptions, and fuzzy goals. 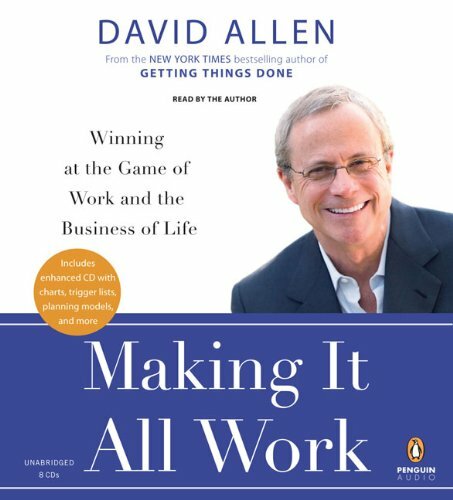 9780349410159 | Gardners Books, March 17, 2015, cover price $17.00 | About this edition: David allen is the internationally bestselling author of getting things done and ready for anything. 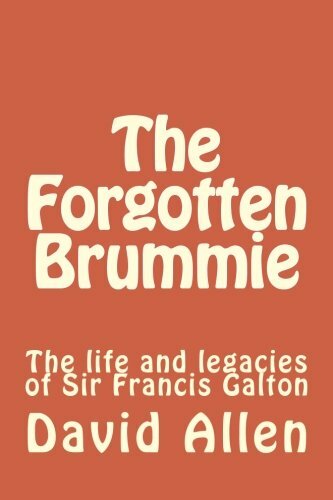 9781500305925 | Createspace Independent Pub, July 22, 2014, cover price $9.00 | About this edition: This book is about the life and legacies of Sir Francis Galton. 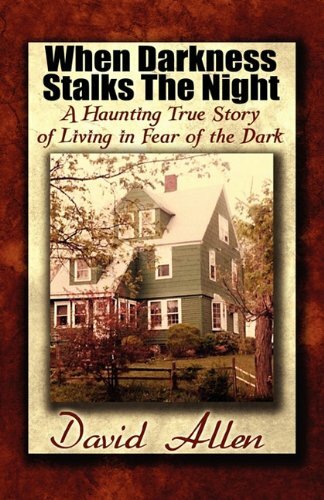 9781938349195 | 10 anv edition (Small Pr Distribution, July 18, 2014), cover price $20.00 | About this edition: Literary Nonfiction. 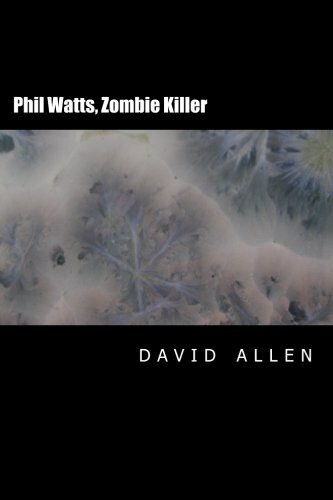 9781499288360 | Createspace Independent Pub, July 5, 2014, cover price $5.38 | About this edition: Imagine one day you are a paramedic trying to bring people back from the dead, and the next day they are coming back from the dead by themselves, then trying to bite you. 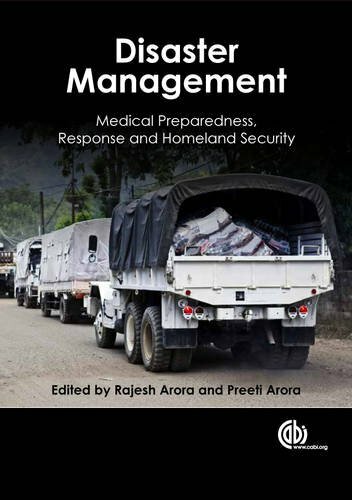 9781845939298 | 1 edition (C A B Intl, January 30, 2014), cover price $230.00 | About this edition: Disaster management is an increasingly important subject, as effective management of both natural and manmade disasters is essential to save lives and minimize casualties. 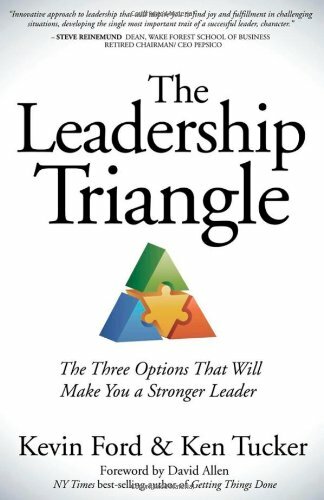 9781614485896 | Morgan James Pub, January 1, 2014, cover price $17.95 | About this edition: Tired of leadership clichés? 9781610486811 | Rowman & Littlefield Pub Inc, July 29, 2013, cover price $50.00 | About this edition: This book offers an innovative approach to understanding and supporting teacher inquiry groups, Critical Friends Groups, “PLCs,” and other vehicles for the school-wide professional learning community. 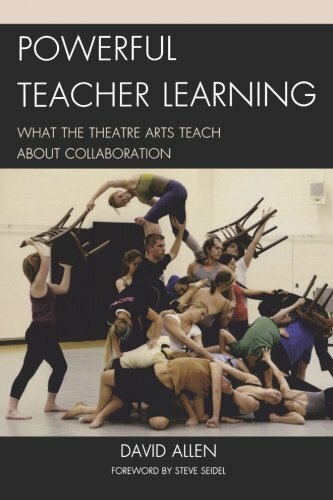 9781610486828 | 1 edition (Rowman & Littlefield Pub Inc, July 30, 2013), cover price $25.00 | About this edition: This book offers an innovative approach to understanding and supporting teacher inquiry groups, Critical Friends Groups, “PLCs,” and other vehicles for the school-wide professional learning community. 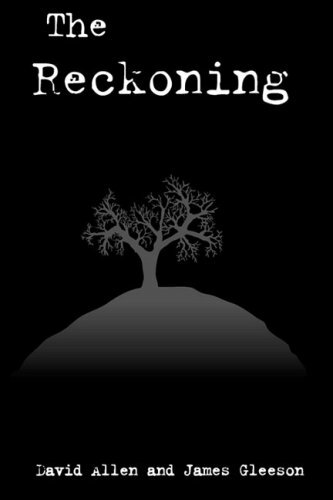 9781477224496 | Authorhouse, July 3, 2012, cover price $31.99 | About this edition: Dear readers, What can I tell you about Belvedere? 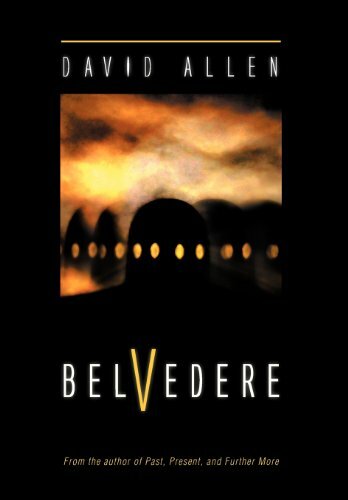 9781477224502 | Authorhouse, July 3, 2012, cover price $23.95 | About this edition: Dear readers, What can I tell you about Belvedere? 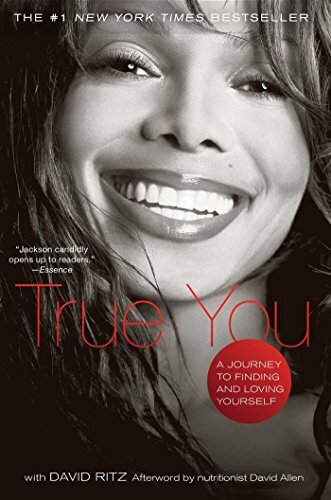 9781416587248 | 1 edition (Pocket Books, February 15, 2011), cover price $25.99 | About this edition: ONE OF THE GREATEST ENTERTAINERS OF OUR TIME CANDIDLY REVEALS HER VERY PERSONAL STRUGGLE WITH AN ISSUE SO MANY OF US FACE EVERY DAY: SELF-ESTEEM Janet Jackson emerged from the shadows of an already famous family to become one of the most beloved, recognizable, and influential performers in the world. 9781416587378 | Reprint edition (Karen Hunter, December 13, 2011), cover price $16.00 | About this edition: One of the greatest entertainers of our time candidly reveals her very personal sturggle with an issue so many of us face every day: self-esteem. 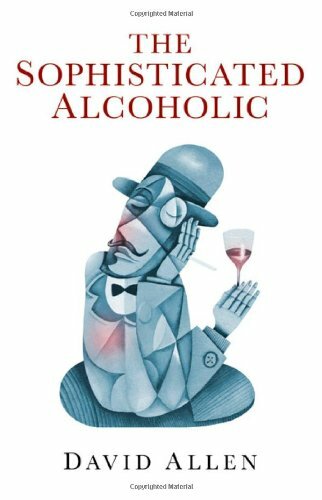 9781846945229 | O Books, November 16, 2011, cover price $22.95 | About this edition: The book breaks all the rules about treating alcoholism. 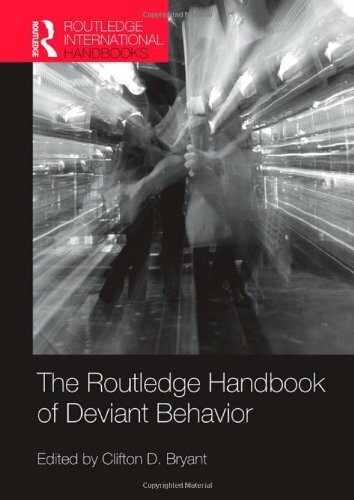 9780415482745 | Routledge, July 25, 2011, cover price $225.00 | About this edition: The Handbook of Deviant Behavior presents a comprehensive, integrative, and accessible overview of the contemporary body of knowledge in the field of social deviance in the twenty-first century. 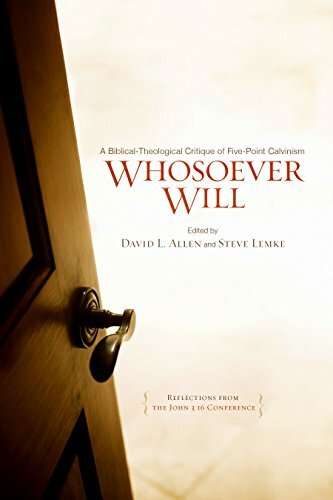 9780805464160 | B & H Pub Group, April 1, 2010, cover price $24.99 | About this edition: Arising from the John 3:16 Conference held in late 2008 at First Baptist Church of Woodstock, Georgia, Whosoever Will presents a biblical-theological assessment of and response to five-point Calvinism. 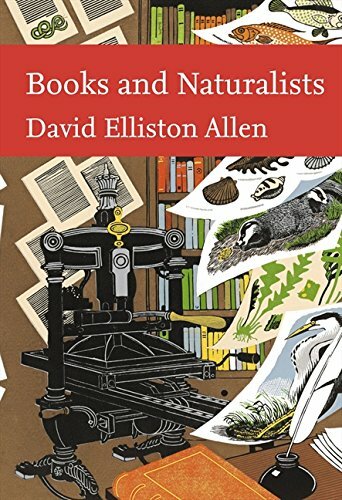 9780007240845, titled "Books and Naturalists" | Collins, February 1, 2010, cover price $80.00 | About this edition: Natural history, perhaps more than any other pursuit or study, has always relied heavily on books. 9780007300174, titled "Books and Naturalists" | Harpercollins Pub Ltd, February 1, 2010, cover price $45.00 | About this edition: Natural history, perhaps more than any other pursuit or study, has always relied very heavily on books to help it develop and gain momentum. 9780670019953 | Viking Pr, December 30, 2008, cover price $25.95 | About this edition: The author of Getting Things Done makes recommendations for altering one's perspectives in order to see life as a game that can be won, offering suggestions for handling information overload, achieving focus, and trusting oneself while making decisions. 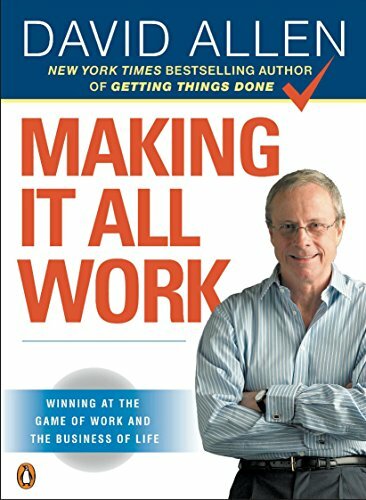 9780143116622 | 1 reprint edition (Penguin USA, December 29, 2009), cover price $17.00 | About this edition: The companion to the blockbuster bestseller, Getting Things Done. 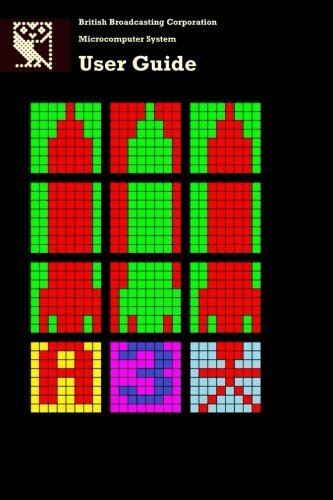 9781439150474 | Reprint edition (Simon & Schuster, December 28, 2010), cover price $15.99 | About this edition: Organization expert and founder of Unclutterer. 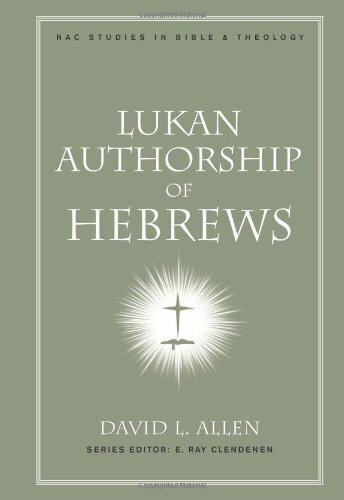 9780805447149 | B & H Pub Group, June 1, 2010, cover price $24.99 | About this edition: A new volume in the NEW AMERICAN COMMENTARY STUDIES IN BIBLE AND THEOLOGY series, Lukan Authorship of Hebrews explains why Luke is the likely author of the book of Hebrews. 9781435703261 | Lulu.Com, January 30, 2009, cover price $22.96 | About this edition: Thomas Pfeiffer, a man with a name and no memory wakes up in a rustic farmhouse tied to a bed and surrounded by people who urge him that he must help them. Product Description: Unabridged CDs ? 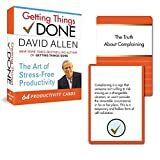 7 CDs, 8 hours From the author of the million-copy bestseller Getting Things Done, comes a new book that will change your life. 9780143143574 | Unabridged edition (Penguin/Highbridge, January 22, 2009), cover price $34.95 | About this edition: Unabridged CDs ? 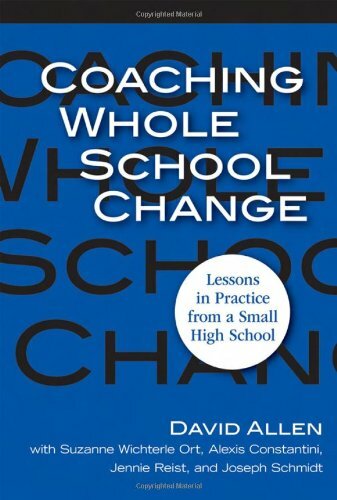 9780807749029 | Teachers College Pr, September 1, 2008, cover price $26.95 | About this edition: School coaching is an increasingly popular school-change strategy, yet we have relatively few detailed pictures of actual coaching practice.